I remain involved in the teaching of veterinary nurses, vets & students, passing my knowledge & passion for welfare onto the next generation of veterinary & pet professionals. 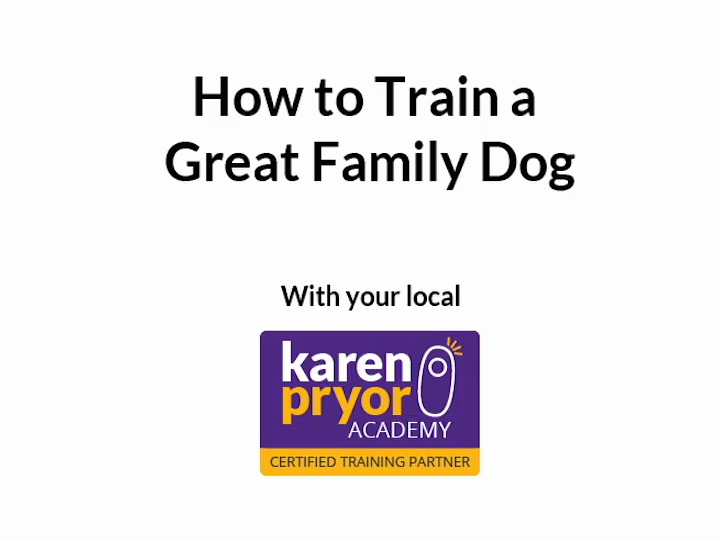 I am also a faculty member of the Karen Pryor Academy & offer training courses for professional animal trainers - find out more. I live happily in the New Forest with my husband, a little brown dog called Evie, a tortie-kitty, two rare-breed sheep & some very spoilt chickens! I have lived & worked with animals & their people for many years, & always enjoyed it! My interest in training & behaviour management started at the beginning of my veterinary nursing career. It developed into a hobby, which I pursued with my two "misunderstood" collies. Seeing the results that clicker training had on these wonderful dogs & on our relationship, my interest soon became a passion. The more I learned, the more I wanted to learn! Over the years, I have been able to apply principles of positive reinforcement & clicker training to my nursing work, both in the hospital setting & in conjunction with owners at home. I have spent over half my career working at university referral level, ultimately becoming dedicated cancer nurse at Edinburgh Vet School’s Oncology Service. Working with the cancer service taught me a huge amount, not only about patient welfare & quality of life, but in helping owners to cope in difficult circumstances. Going hand-in-hand with my specialist interest in medical & oncology nursing, I am passionate about the maintenance of optimum quality of life in chronically ill patients, balancing welfare with medical needs. This is where my interest in training & behaviour management really took off, with behavioural health & emotional welfare becoming my highest nursing priority. I am a Veterinary Technician Specialist in Behaviour. I also hold a Advanced Diploma in Animal Behaviour Management; as well as being a graduate of the world-renowned Karen Pryor Academy as a Certified Training Partner. I am an assessed member of the Association of Pet Dog Trainers, & am an assessed full member of the International Association of Animal Behaviour Counsellors (IAABC), all practitioner members of the Animal Training & Behaviour Council. I continue to study & increase my knowledge in animal behaviour in order to keep up to date, & further help my clients & their pets.